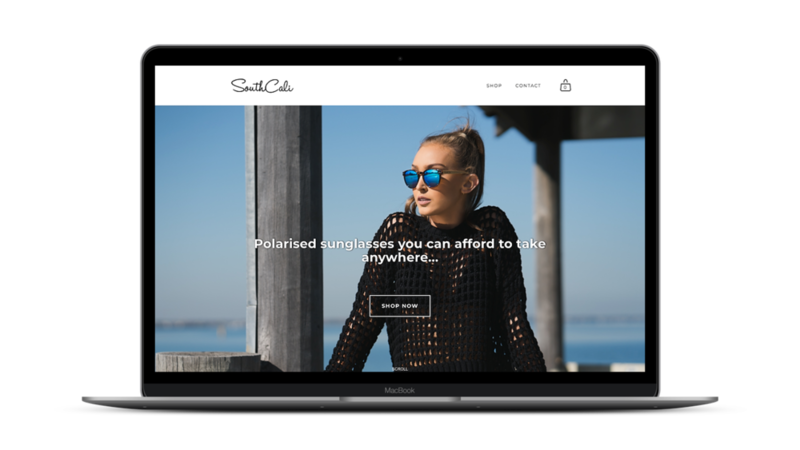 Need a stylish and affordable website for your new or exisiting ecommerce business? Gigawot is a Melbourne based web design and development business that specialises in building flexible and affordable eCommerce websites using the Squarespace platform. 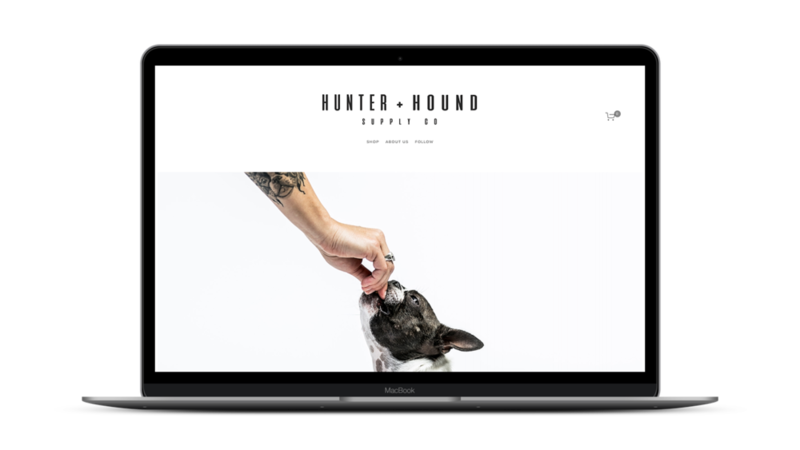 Hunter and Hound Supply Co. are a Melbourne based company for humans and canines alike. We celebrate the bond between humans and their best friend; the dog. They love us more than they love themselves; their loyalty is indiscriminate, their unconditional devotion eternal. Now we can show the same love back, with a unique range of matching apparel for both the Hunter and the Hound. Inspired by the love of her own two dogs, Molly the ‘Boss’ Boston Terrier and Cooper the Border Collie, founder Simone Payton wanted to create a brand where fashion was not sacrificed for our closest hairy companion. Hunter and Hound Supply Co. believe your best mate should be able to look as cool as you do, so just like that (with a lot of hard work), the concept was born.